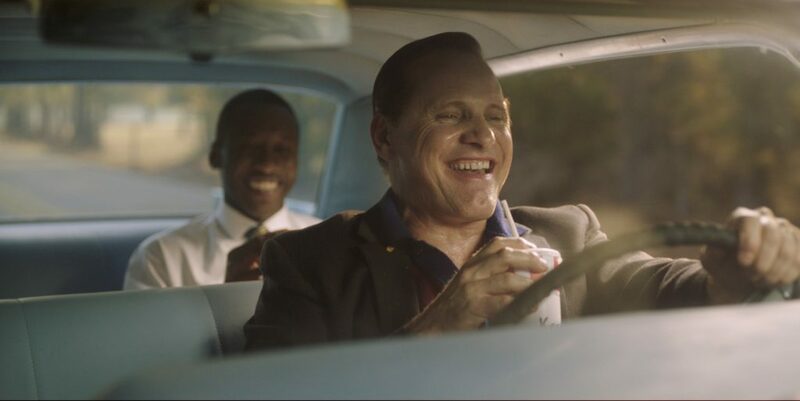 Likely to be billed as this year’s “The Help,” “Green Book” is hugely entertaining. 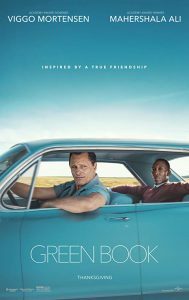 Based on a true story, ”Green Book” follows the evolving relationship between Italian-American bouncer Tony Lip (Viggo Mortensen) and classical African-American pianist Don Shirley (Mahershala Ali). The two men go on a musical tour through the Deep South in the 1960s. Shirley hires Tony, because he has an uncanny ability to handle difficult situations. And given the racially charged times, Shirley can certainly use Tony’s muscular methods. They learn from each other over the two-month tour, as they are forced to confront intolerance. 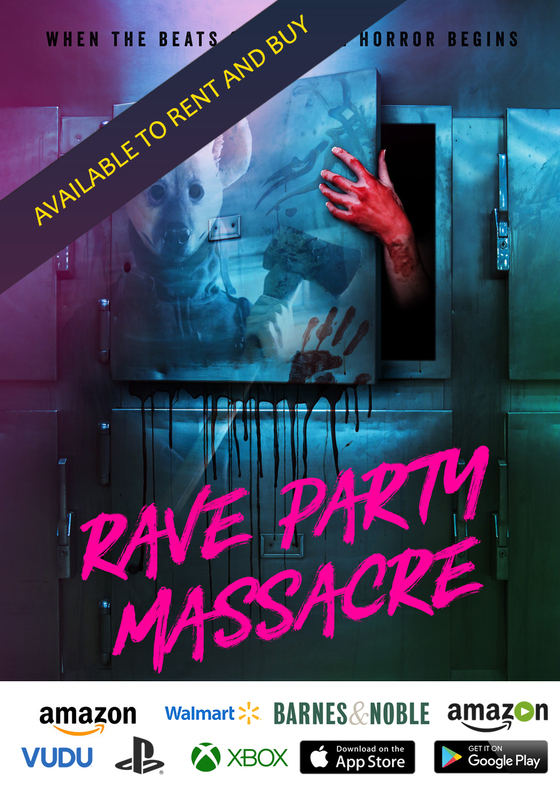 An undeniable crowd-pleaser, this is a film that is hard to dislike. Sure, critics will no doubt complain that it’s view of the past is overly sanitized and, ultimately, a little too cheery. Still, there is truth in this feel-good story, especially as Shirley makes use of the title book, which really existed, to navigate through areas of the country that were not hospitable to persons of color. The mere fact that such a book had to be written and used is a telling dark chapter in our nation’s history that should never be forgotten. Maybe it was time for the Farrellys to tackle something with a little more dramatic weight. Along with his brother Bobby, Peter Farrelly has, in the past, given us road pictures within the comedy genre. Some of their efforts were classic, see “Kingpin,” and some of the films were just amusing diversions, like 2014’s forgettable sequel “Dumb and Dumber To.” But based on my wife’s experiences working with them (on the amusing 2011 comedy “Hall Pass”) and other anecdotes I’ve heard over the years, Peter and Bobby are a couple of talented, warm-hearted guys. And with “Green Book,” that heart shines through. 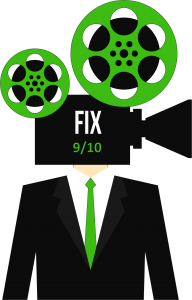 Viewers take note, as weighty as this film is, Peter Farrelly, who gets a co-writing credit, manages to inject some perfect bits of comedy into the narrative. The ability to laugh in the face of horrifying intolerance cannot be discounted. And this is where Tony Lip and Don Shirley found common ground. Shirley is a serious artist, who is intent on dispelling stereotypes about his race by bringing his gift of music to people who would not have thought such a thing possible. But it isn’t enough to show his gift, to carry himself with grace and intelligence. In that time, and arguably even today, it’s who you know, and who knows you that can add that necessary stamp of approval. But it is through the power of friendship and, yes, humor that offers real change. To laugh at one’s unique personality traits, but, at the same time, still be kind to one another is critical. Lip is Shirley’s polar opposite in every way, and it’s not just because of the color of his skin. Through experience, Lip knows certain basic things that Shirley has always considered beneath him. One great scene has Lip extolling the virtues of fried chicken. Shirley, who has been classically trained and educated, decides to take Lip’s culinary suggestion, and the result is sincerely funny. Later, Shirley assists Lip in writing love letters to his wife, Delores (Linda Cardellini), which is also humorous, but impactful. These sequences might seem trite on the surface, but there is something significant at work here—it’s called trust. This odd couple begrudgingly form an enduring, necessary, and rare friendship, because they each recognize that the other possesses something of enriching human value. Over the course of the film the characters grow, but it started with neither man thinking the other is inferior or less than. It is from that position that all great relationships are formed. And this is the strong backbone of a society meant to stand the test of time. Maybe it’s Kentucky Fried Chicken or some well-written words that express a man’s love for his spouse, but it took faith to take the leap, to trust the other. By taking a risk both men are changed for the better. 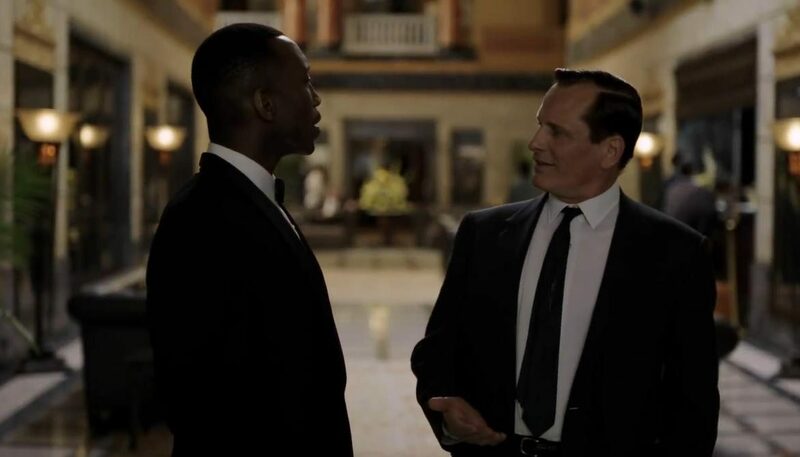 Exposing the template for friendship that continues to push our nation positively forward even as there are steps backward, “Green Book” is one of the year’s best films and is not to be missed.